Onion ordering time is OVER! We expect the onions to be available in Winthrop on May 13. 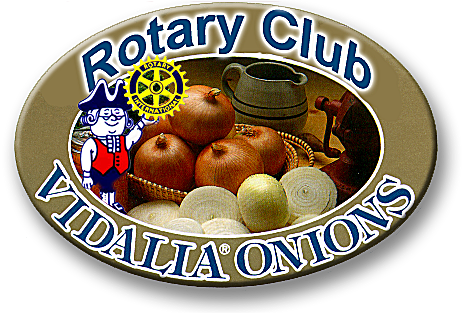 Rotary Vidalia Onions are shipped to us in May, directly from the Farm. From the soil - to the truck - to you. Purchasers will be notified for Onion pickup in Winthrop (a working email address will help ~ lots). We anticipate mid to late May - whenever the harvest is best. Proceeds are to benefit Winthrop Area Rotary Club charity projects. Cost: $27.00 per 25 pounds (May sound like a lot of onions – but they’ll be gone in no time). Buy one or several, or split a batch with a friend. Payment is due upon pickup of onions. We hate SPAM too. All of your information will be protected and used only to see that you get your onions - unless you specifically tell us otherwise.